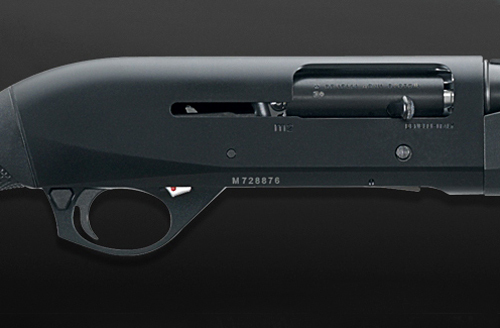 The M2 Essential features Benelli?s ultra reliable inertia system, a standard black synthetic stock, 28? barrels and three chokes. Like other models in the M2 range, characterised by their one-piece receiver with simple maintenance requirements and fluid operation, this is the semi-automatic choice for many professional shooters. Rugged and ultra-reliable, the M2 is the powerhouse of the Benelli range. The stock is made from Technopolymer, ensuring this gun can be used in all conditions and will stand up to all elements season after season. 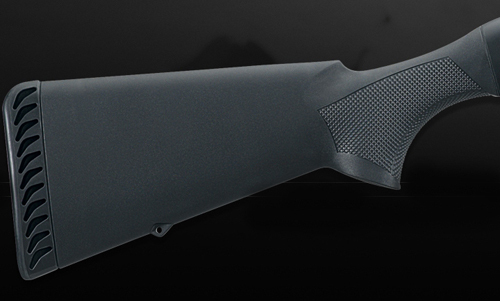 Through using this material, Benelli also ensure the M2 Essential offers exceptional stability when firing. The gun is available with 28? barrels and three chokes. Available from late September onwards, the M2 Essential will be available at a significantly low cost of only £1,100.